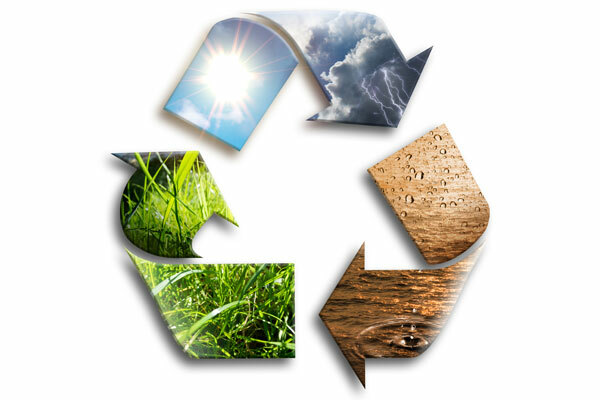 At DYKON we focus on the environment and sustainability. 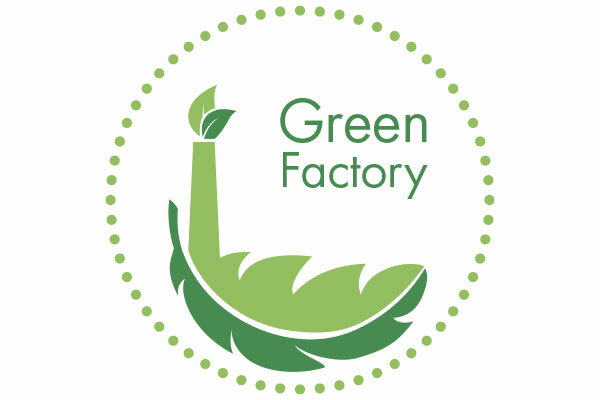 Large parts of our products are made from sustainable and environmentally friendly natural materials. Our consumption of water and energy varies depending on how busy we are. We are introducing ongoing initiatives that contribute to a lower consumption of water, natural gas and electricity. In this way we ensure even lower CO2 consumption. Below you can read about our initiatives in energy, waste, water and sustainability. A manufacturing company will invariably create waste – we do to. 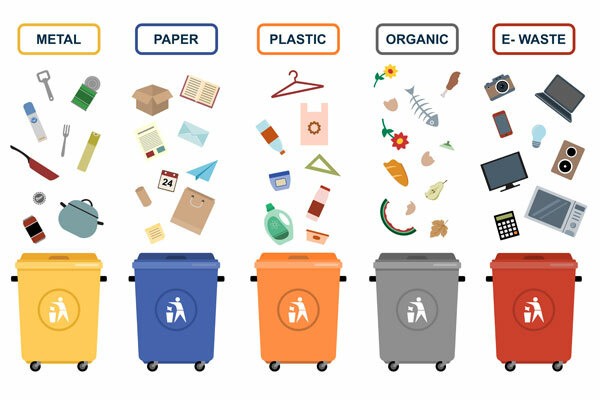 We have decided that our waste must be reused or recycled as new energy or materials. In that way, we ensure a circular economy, which is as environmentally friendly as possible within the present standards. We divide our waste into 6 main categories: combustible, cardboard, clear plastic, Strapex straps, metal and iron as well as electronic. 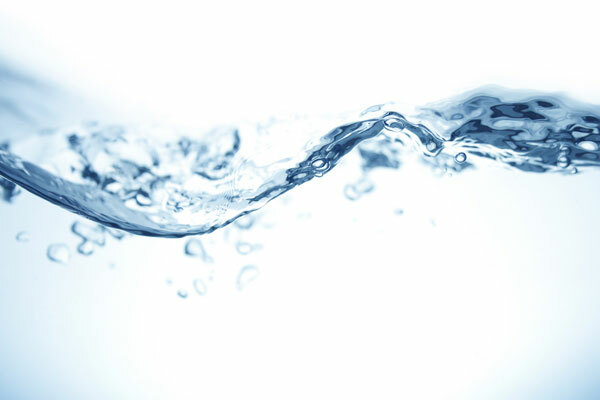 Water is a raw material that is essential to producing duvets and pillows. Without water, we would not be able to wash our down and feathers in our washing line. Even though in Denmark, we are fortunate to have access to clean underground water, it is important for us to reduce water consumption. We consider water a precious resource that is to be upheld. We use energy in the form of heat and electricity. Our consumption varies in accordance with the work load. We introduce initiatives on an ongoing basis, which contribute to a lower consumption of natural gas and electricity, amongst others. 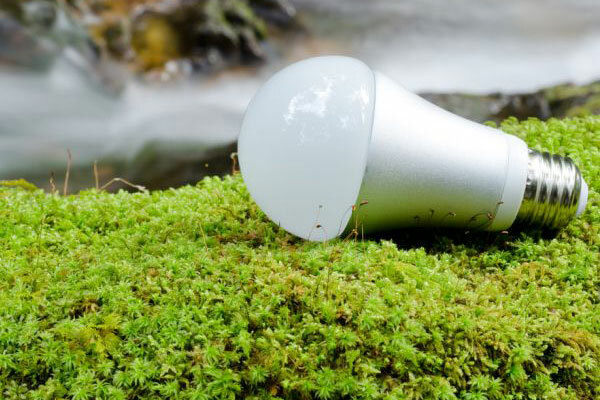 From concrete examples of improvements carried out at our manufacturing facility are the introduction of energy-efficient LED lights, changing our boiler, checking and insulating pipes in the wash line and continuously digitalising and automating more manufacturing processes. Down and feather are the most sustainable filler material for the environment of all. This applies to both natural and synthetic fillings. Together with the cotton shell, the entire duvet breaks down quickly. In principle, you can leave your natural fill duvet in the nature and it will eventually break down 100%.